The drivetrain of a motor vehicle is the group of components that deliver power to the driving wheels. This excludes the engine or motor that generates the power. 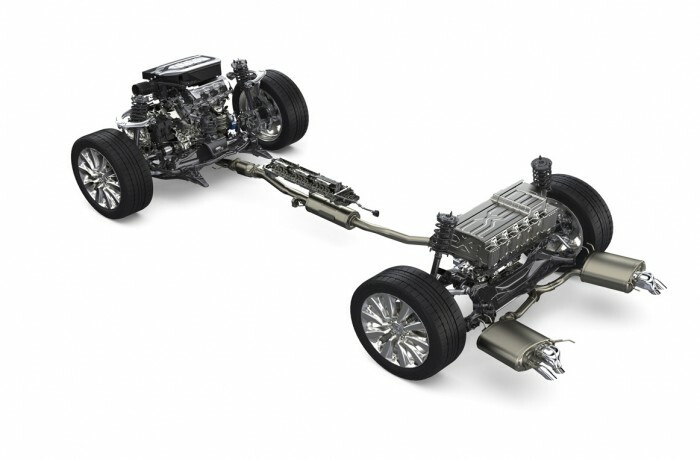 In contrast, the powertrain is considered to include both the engine or motor and the drivetrain.